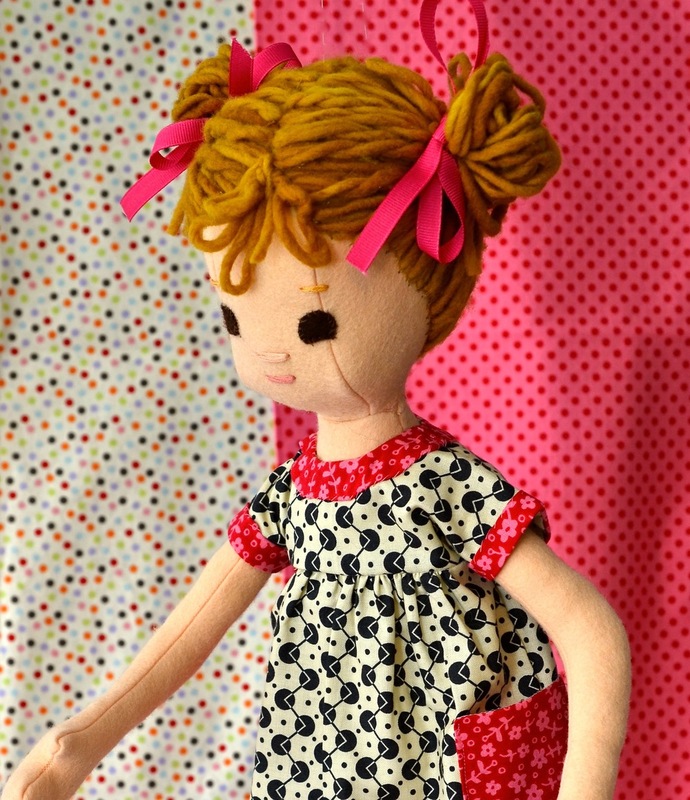 I have finally listed a few new dolls on Etsy. Here's the preview. Hoping to have some spring clothes up soon, too.